The charity organization Czech Bikes for Gambian Schools (CBGS) in close cooperation with the Gambian Ministry of Basic & Secondary Education (MoBSE) focusing on mobility and education availability of Gambian children. Czech Bikes for Gambian Schools as a donor brings donated bicycles from Czech Republic to Gambian partner schools under prearranged and agreed conditions. 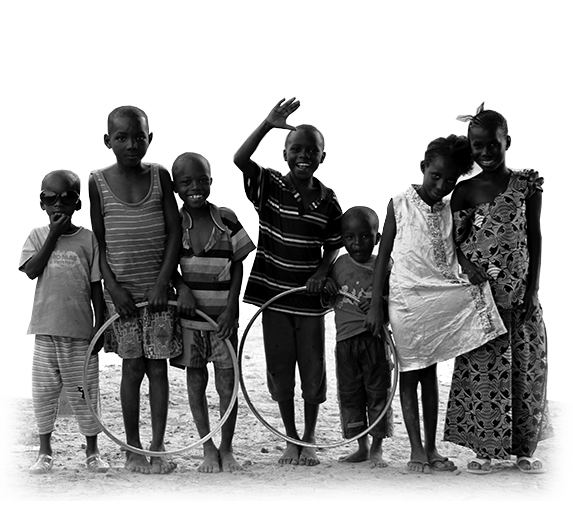 In close cooperation with MoBSE we want to put our effort to sustain the project for a long time period for Gambian children to benefit. Gambian partners schools, especially their representatives are responsible for equitable distribution of donated bicycles to school children only. School management is responsible for a good technical condition of the bicycles, tool box and spares, for the clear evidence and handling with the finances. All involved people with the CBGS project work together for a benefit of Gambian children. Our mission is to help them to elevate their lives through reachable education. According to this idea all effort meansa positive impact for Gambian society and its future. We distribute donated bicycles to needy children. We set up monitoring system to sustain the project for long term. We provide workshops for school bike technicians and school management. We cooperate closely with Gambian Ministry of Basic and Secondary Education. We donate bicycles through our partner in The Czech Republic - Bikes for Africa (Kola pro Afriku). We run fundraising activities to support shipment and other project activities in The Gambia. We share the project with Czech society.